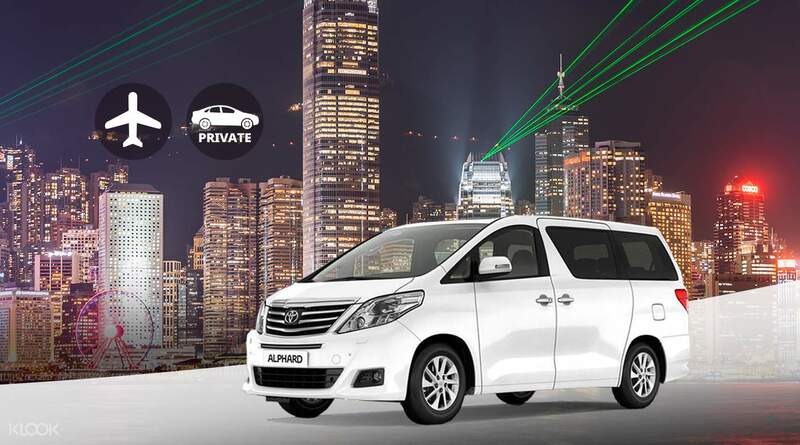 Enjoy private transfers from Hong Kong Airport to your hotel and vice versa in comfort and style aboard a 6-seater Toyota Alphard MPV. Your chauffeur will greet you at the airport and help with your bags so there’s no need to worry about navigating public transport or waiting in line for a taxi. 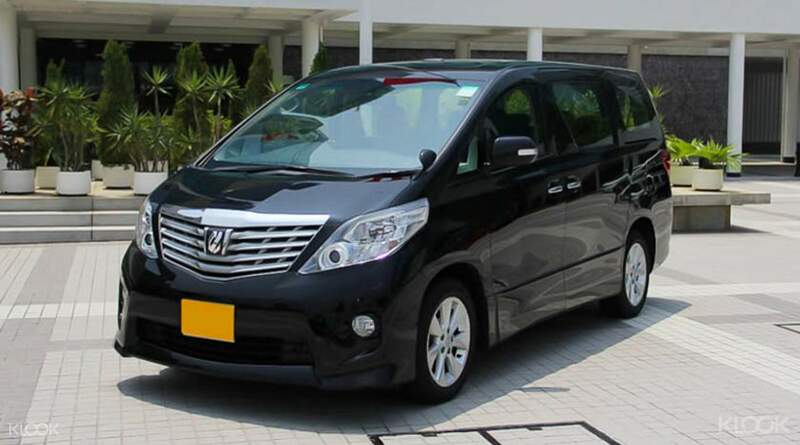 This high quality Hong Kong Airport transfer is ideal for larger groups and families and will provide plenty of comfortable and air-conditioned space for everyone. All fees and charges are also inclusive, from your driver's tip to tunnel and bridge tolls. 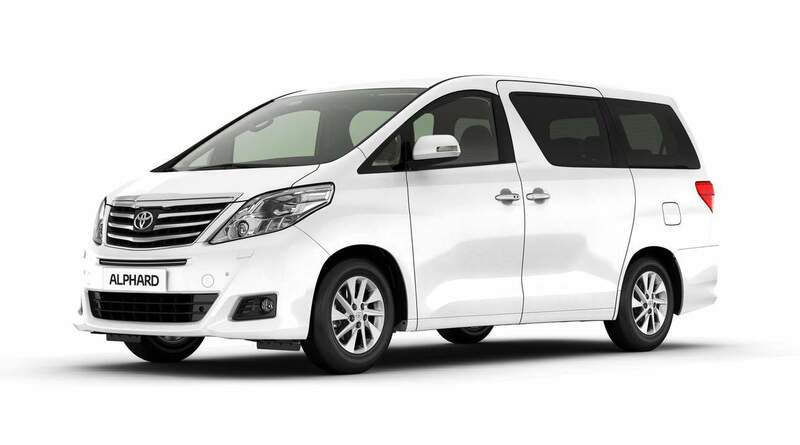 So sit back and relax as you’re whisked off to your destination in the utmost style and luxury. clean car, good service. contacted me before the booking date. Give me much assurance. driver arrived on time too. clean car, good service. contacted me before the booking date. Give me much assurance. driver arrived on time too. We didn’t have a hard time finding the driver on the day of our arrival. He was communicating with us from the time of our landing. It was a smooth ride and transaction. We didn’t have a hard time finding the driver on the day of our arrival. He was communicating with us from the time of our landing. It was a smooth ride and transaction. We had a smooth journey! The driver was on time. Thank you klook! We had a smooth journey! The driver was on time. Thank you klook! Our driver, Chester contacted us one night before to confirm on the details. He was very punctual and helped us with the luggage. The ride was smooth and comfortable! Would definitely use this service again when travelling in large group. Our driver, Chester contacted us one night before to confirm on the details. He was very punctual and helped us with the luggage. The ride was smooth and comfortable! Would definitely use this service again when travelling in large group. I do really recommend for this airport transfer. My driver is Mario. He is very nice and helpful. We can contact him since we touched down to the airport. We waited for him just 5 min, then he came. He helped us to carry our luggage. It took around 1 hour to our hotel at Hong Kong Island. Traffic was really bad on Friday evening. I do really recommend for this airport transfer. My driver is Mario. He is very nice and helpful. We can contact him since we touched down to the airport. We waited for him just 5 min, then he came. He helped us to carry our luggage. It took around 1 hour to our hotel at Hong Kong Island. Traffic was really bad on Friday evening. Very trustworthy and reliable services. Keep it up and more promos. Very trustworthy and reliable services. Keep it up and more promos.